My grandfather is my rock! 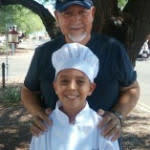 Sadly, he is battling stage 4 metastatic prostate cancer and I want to help anyway I can to save him. Together, let's push back against prostate cancer and fund the research to defeat the disease. Hi everyone. I am taking the PCF Pushup Challenge to raise awareness of prostate cancer and to fund the research to defeat the disease. For every $20 you donate, I will do 10 pushups in your honor. 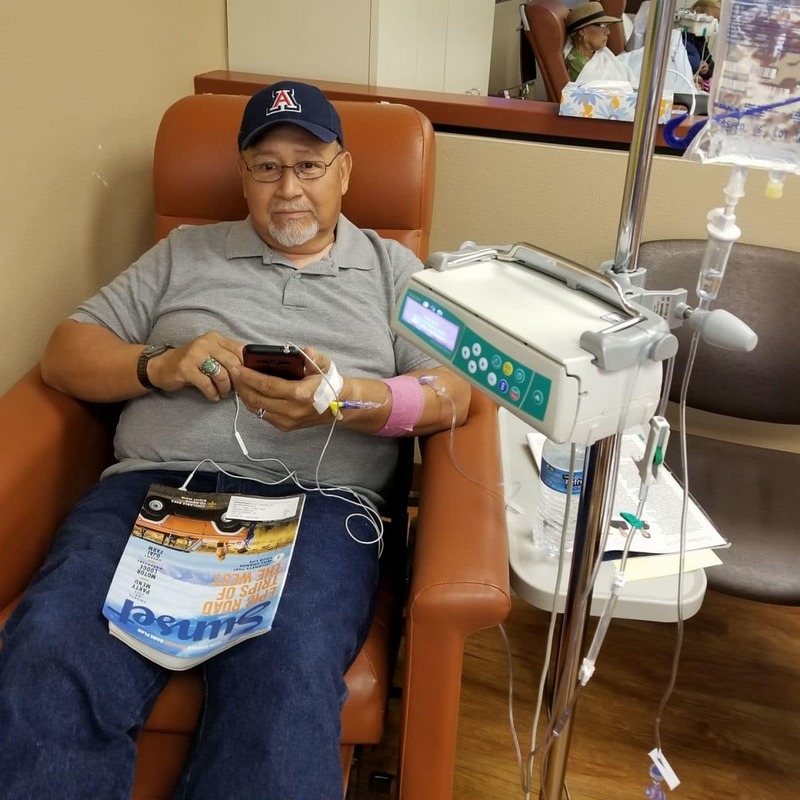 I am doing this to support the important work of the Prostate Cancer Foundation and to rally around my Tata, Fernando Robles, who is battling stage 4 metastatic prostate cancer, and for all the families affected by this disease. If you are a grandfather, father, son, uncle, grandson or a male in general, please make sure you get checked and ask for a simple PSA blood test. It could save your life. Please join me by making a donation or taking up the challenge so we can find a cure. Stop the madness. My Tata getting chemo. Here we go again. What's for lunch? Chemo.